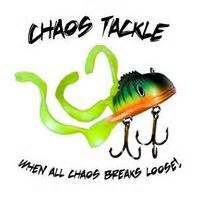 5/0 Sports is pleased to announce that we have Chaos Tackle Assault Sticks in stock and available! Shock & Awe available in both Split & Full Grip! "Hulbert" Series Shock & Awe also now available in both Full Split Grip!